News from Arthur J. Gallagher & Co., Specialty Program Group, Farmers and more. 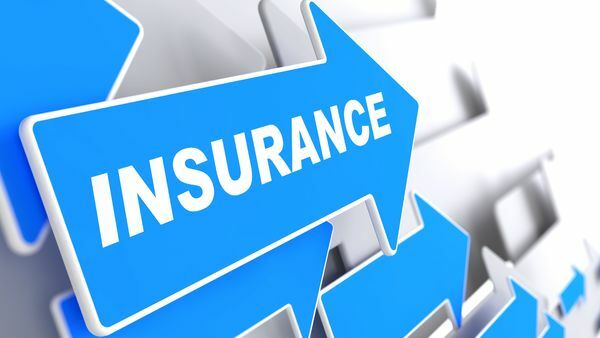 Itasca, Illinois-based insurance brokerage and risk management services company Arthur J. Gallagher & Co. has acquired Ann Arbor, Michigan-based insurance brokerage Armstrong/Robitaille/Riegle Inc. and retirement plan services provider Ann Arbor Business Advisors LLC. Terms of the transaction were not disclosed.